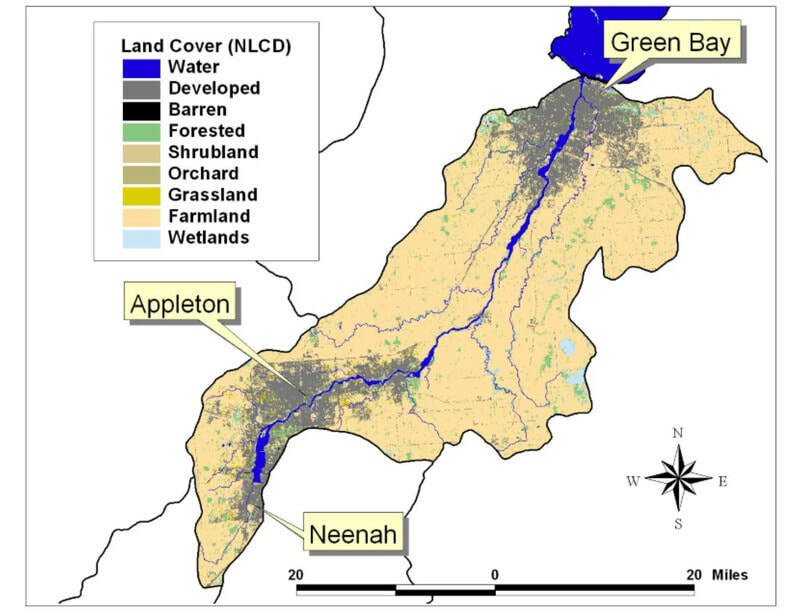 The Lower Fox Watershed covers 638 square miles in Wisconsin. It encompasses Brown, Calumet, Outagamie, and Winnebago Counties. 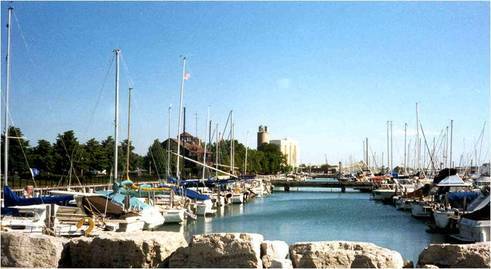 The Lower Fox River originates at the outlet of the Lake Winnebago and flows northeast for 39 miles where it empties into the bay of Green Bay. The Lower Fox Basin contains the highest concentration of dairy cows in the state of Wisconsin. 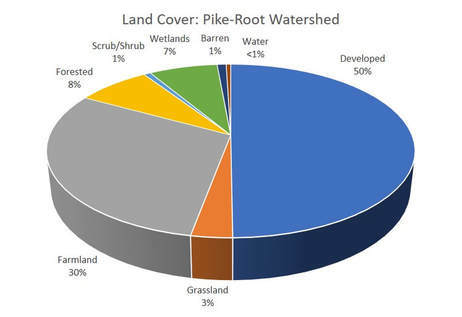 There is currently not enough cropland available for land application of animal and other land applied waste. The watershed has the most paper mills in the world. The main stem of the Fox River in the Lower Fox River Basin is fragmented by a series of 17 locks and 12 dams.